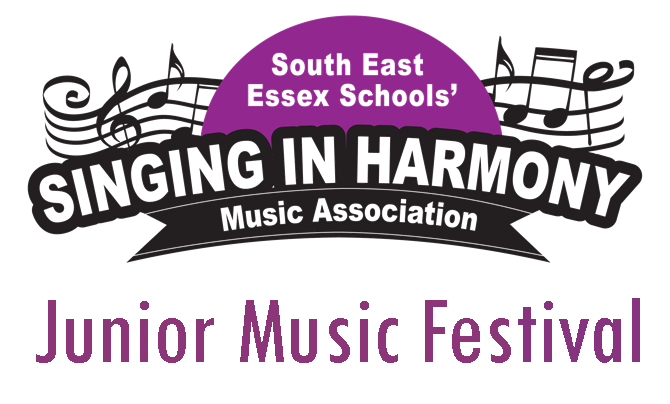 Am proud to announce we have been chosen as one the five charities supported by the South East Essex Schools’ Music Associaition (SEESMA) at their music festival to be held over 5 nights in 2019 (June 10-June 14) at the Cliffs Pavilion. 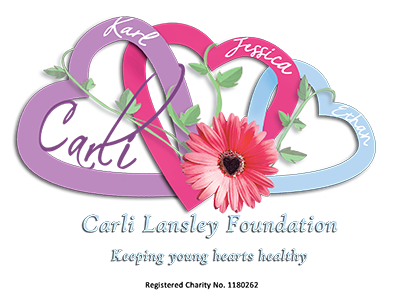 Across the 5 nights, over 60 local schools take part in this festival. It is a fantastic event highlighting some amazing children/choirs. This is a huge privilege for our charity. Our thanks go to Andrew Withams (Musical Director) and all the committee members at SEESMA for choosing us.